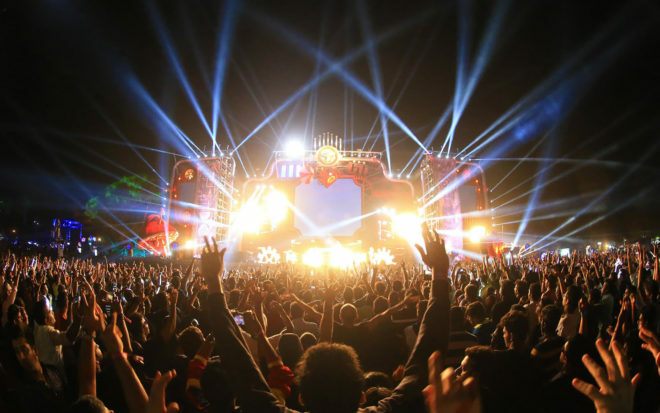 India's music and festival scene has been on the up and the country is now ready for behemoth line-ups like the one unveiled for the upcoming VH1 Supersonic Festival. 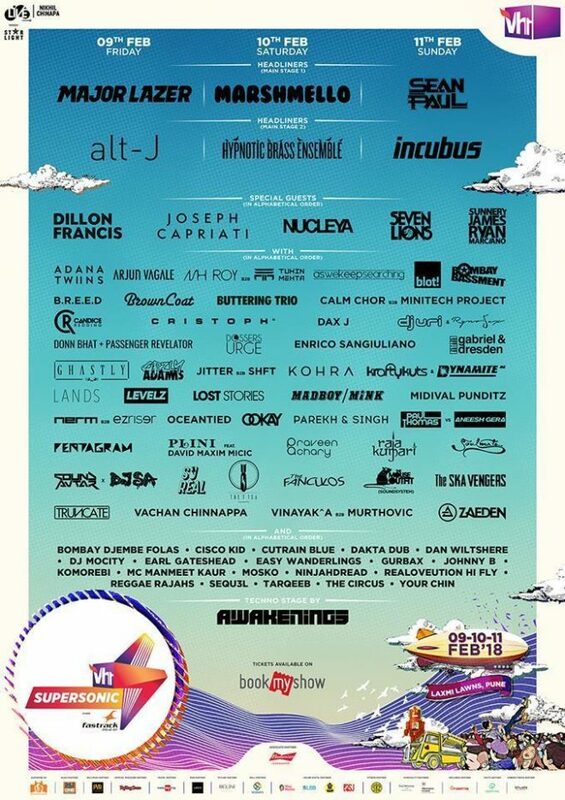 The festival decends upon the Laxmi Lawns in Pune, India from February 9th to 11th with headlining sets by Major Lazor, Marshmello and Sean Paul and acts like Alt-J, Hypnotic Bass Ensemble, Incubus, Dillon Francis, Joseph Capriati, Nucleya, Seven Lions, Sunnery James & Ryan Marciano and more also billed. See the full line-up below. This year will also mark the festivals first-ever full multi-genre line-up with some of the leading acts from electronica, pop, reggae, bass, hip-hop, jazz, rock, indie, trance and techno.